In case you weren’t able to get your hands on Canada’s February jobs report released last Friday, here’s a rundown of the points you need to take note of and their implications on Loonie forex price action. First, the good news. Even with the ongoing downturn in its oil industry, Canada managed to print a stronger than expected employment change reading for February. Analysts were expecting to see job losses of around 3,500 to 5,000 during the period but the economy lost only 1,000 jobs. Not good, but not so bad either. A closer look at the components of the report reveals that full-time hiring actually posted an impressive 34,000 gain for February after staying mostly flat in the previous month. In contrast, part-time hiring fell by 34,900 after increasing by 47,000 in January. Now for the not-so-good news. Breaking down the employment data by city and by industry confirms what most analysts had been expecting, which is that Canada could be in for a world of pain due to the oil price slump that started last year. Alberta, which relies mostly on its energy and natural resources sector, has suffered 14,000 in job losses for the month, pushing its unemployment rate up to its highest level since September 2011. In fact, the economy lost roughly 16,900 positions related to mining, oil, and gas. Economic analysts have highlighted the drag caused by the crude oil price declines in Western Canada, which comprise mostly oil-producing provinces. Meanwhile, the manufacturing sector logged in 19,900 in job losses, suggesting that commodity price tumble is also starting to hurt other parts of the economy. 3. More economic weaknesses to be expected? Could this just be the tip of the iceberg when it comes to job losses in Canada’s oil industry? Bear in mind that January chalked up 8,800 in layoffs in the natural resources sector while February saw nearly twice as much in job losses in the same sector. Several forex market watchers probably already saw this coming, especially since the Canadian economy is known to be dependent on crude oil production. And there’s no denying that many expect the situation to get worse, even after the BOC announced a surprise rate cut earlier this year to cushion some of the negative blows. The question is, just how bad can things get? As it is, forex traders are already buzzing about potential spillover effects to other parts of the Canadian economy and starting to entertain the idea of another BOC interest rate cut. 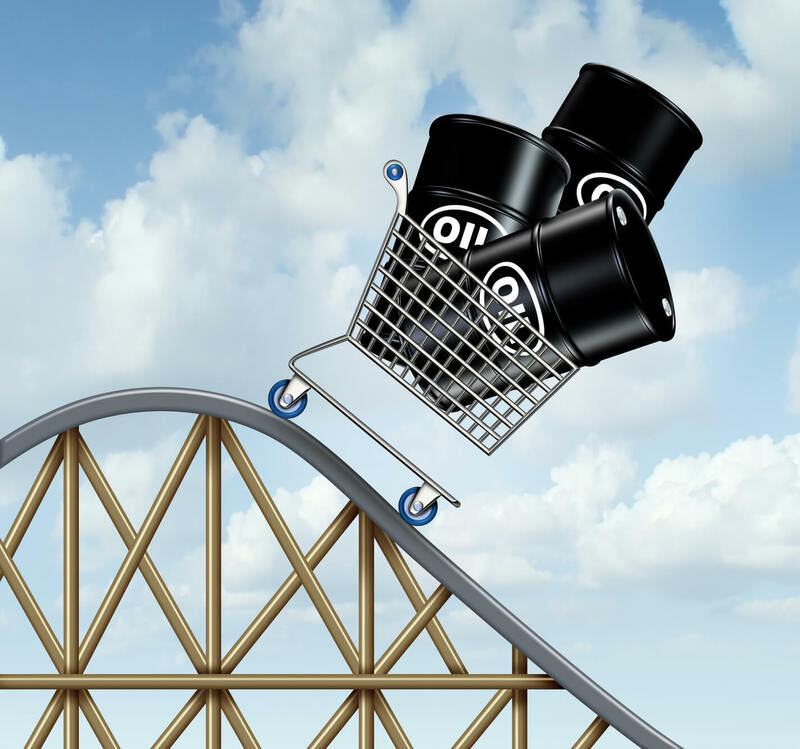 Although Governor Poloz has mentioned that they’re no longer looking to ease monetary policy again, a sharper downturn in the oil industry might just force them to do so.